Flooding is the number one natural disaster in the United States. It is also one of the sneakiest events that can damage your home or business. That’s because long after the water has receded, the real bad stuff (mold) starts to take over. That is, unless you have access to a qualified flood repair service. Here’s a look at the five steps that will save you a lot of trouble and money after you experience a San Francisco flood. It’s not a pretty job but it has to be done. Once the water has gone, any and all buildings must be inspected. It can be as simple as you looking everything over with a notepad and pen in hand. The first things to consider are documenting the types of damage for insurance reasons. Health and safety hazards including utilities would be next followed by checking all contents. Anything under the water line should be tossed out as soon as possible. Even though the flood waters are no longer lapping at the windows from the inside, there is still a great deal of water trapped inside your building. You have to get it out of there as quickly as possible. Water pumps, wet vacuums and pails are handy at this point. Keep in mind that basements, slabs, heating systems and crawlspaces will be needing attention and you won’t be moving just water. There is going to be a buildup of sand, silt and debris so have a shovel handy as well. You will follow this up by removing any other item that was below the water line including drywall, carpeting and insulation. This is going to involve some elbow grease. Every surface you can find that would have been touched by flood water now has to be cleaned. Use a pressure washer where needed and scrub framing with a mild detergent to remove anything that may have become embedded in it. Your follow up to this is to wipe all the surfaces you’ve cleaned with a sanitizing solution. You can mix this yourself with a quarter cup of bleach added to a gallon of water. Let the wiped surfaces sit for 20-minutes then clean again with water. 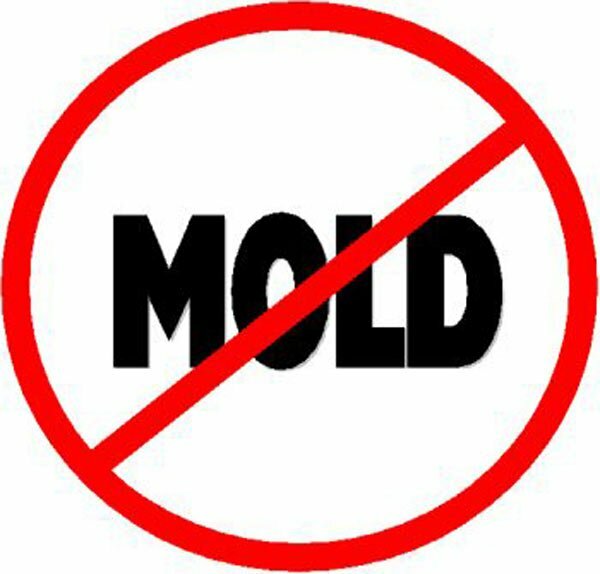 Mold spores are going to be everywhere but you can get rid of them by removing their growing medium – moisture. Drying and warming fans are great for this job and work best when you aim them so that the warm air flows across the wet surfaces. You may need to set up barriers to properly direct airflow into some areas but it will get the job done. Once you get everything back to normal you will want to keep mold at bay from this moment on. The best way to do this is to keep all surfaces dry. One handy device to assist with this is a dehumidifier that can be programmed to control the moisture in a room or building. Where there is water, you can expect mold to be not far behind. If you have experienced a San Francisco flood, your best solution is to control the environment where mold may form. These tips will give you a general idea but for professional advice, contact your local mold removal expert.